If you’re a business owner in London, you’ll know that it’s crucial to be as productive as possible. That means being as efficient as possible, in addition to avoiding lengthy delays or extended periods of downtime. If your company is planning on relocating, then it’s essential that you use the right removals company. It will be the difference between an acceptable amount of downtime and a lot of wasted time. There are a lot of removals companies in London that will take your money and tell you to want to hear. And when the big day comes, they turn out to be anything but reliable. 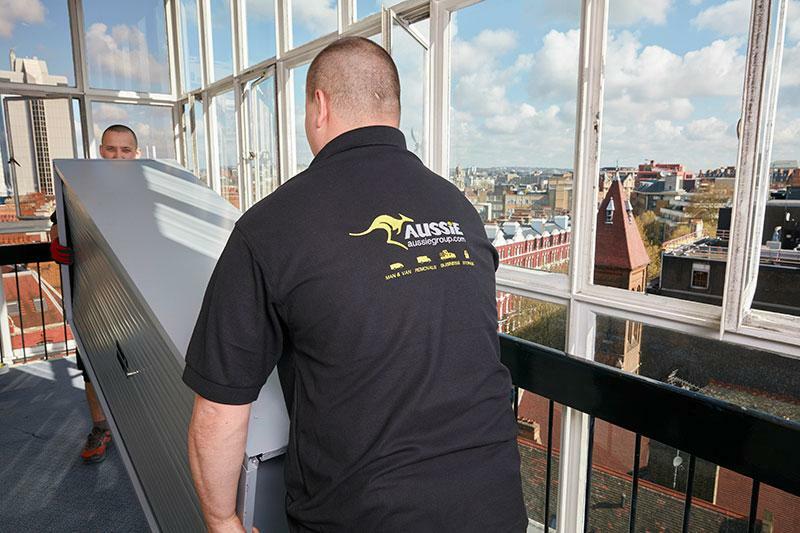 That’s why Aussie is London’s favourite company for office removals. We turn up on time, and we deliver what we promise. All businesses go through various stages of assessment to ensure that they perform efficiently and stay profitable. There’s no manual for knowing when it’s time to start looking at your company’s structure to see where costs can be cut, but to survive the ever-changing business trends and economic shifts, businesses from every sector will eventually need to evaluate their financial performance.